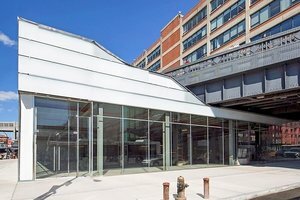 Situated in popular Chelsea directly next to The High Line, this expansive boutique is an incredible location for brands to host a Pop-Up Store, Product Launch or Fashion Show. This space possesses an inviting frontage entirely made of glass, giving great visibility in a popular area. The interiors are extensive with metal ceiling beams and polished concrete floors giving a spacious, modern industrial vibe. Boasting basic amenities including bathrooms, air conditioning, and handicap accessibility, this space is a blank canvas for businesses to make their own. 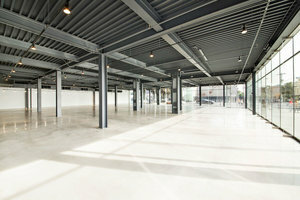 This unique space is situated in a prime area of Chelsea. 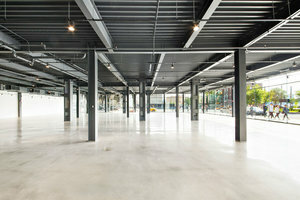 It is an amazing space to host creative pop-ups, retail events and large scale events.